Pivotal Links 2018 was a huge success! It was our biggest event to date with 79 attendees joining us for our 10 year celebratory anniversary dinner on June 19th and over 100 attendees at the networking event the following day. We would like to thank everyone who attended and contributed to the success of the day. An additional extension of gratitude to our event sponsors: CalibreScientific, Inc., AgorIP, Biocompare, AproposIP and Summerfield Browne Solicitors! 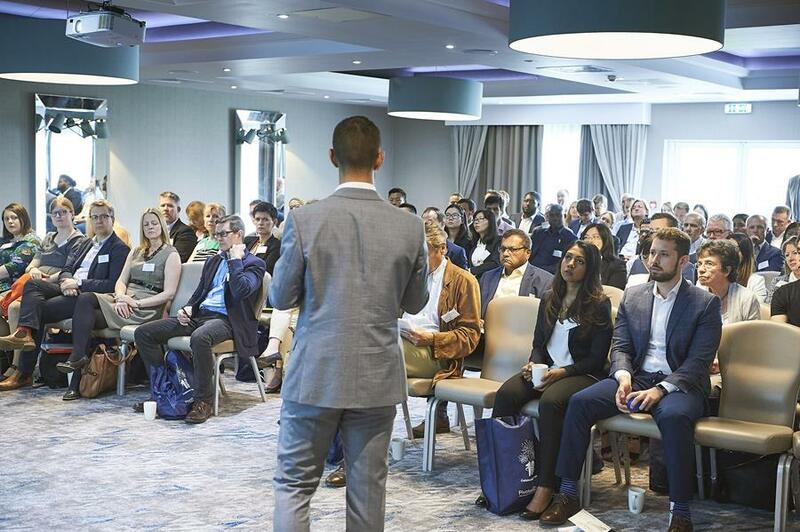 Leave feedback for this year's event to receive a 25% discount code off the ticket price for Pivotal Links 2019! Exalpha Biologicals, Inc. Announces Acquisition of Leading Producer of Egg-Derived Antibodies Gallus Immunotech Inc.
Pivotal Scientific played a key advisory role throughout the entire M&A process. Shirley, Massachusetts, USA – June 6th, 2018 – Exalpha Biologicals, Inc., founded over 20 years ago and dedicated to accelerating the pace of discovery in the life science arena announces the acquisition of Gallus Immunotech Inc., which was effective from 6th June 2018. In our detailed report, we share up to date industry knowledge and expertise in areas such as global research trends and online marketing. UltraScience Pico Plus Western ECL Substrate enables an accurate low pictogram or high femtogram detection of protein on the same immunoblot after single exposure. 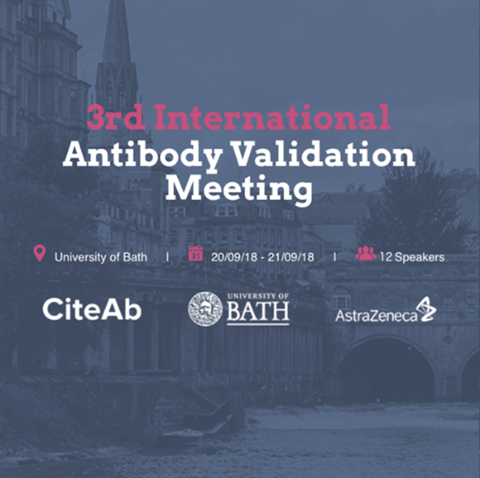 Join CiteAb at The University of Bath on the 20th - 21st September 2018! 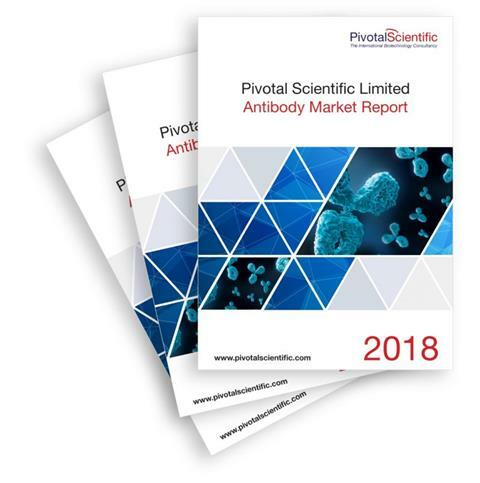 A unique event for researchers working in academia, pharma/ biotech industry and antibody suppliers. Become a Primary Recommended Distributor and increase your global reach! You are receiving this email as we believe it may be of interest to you. However if you do not wish to receive further updates please unsubscribe below.